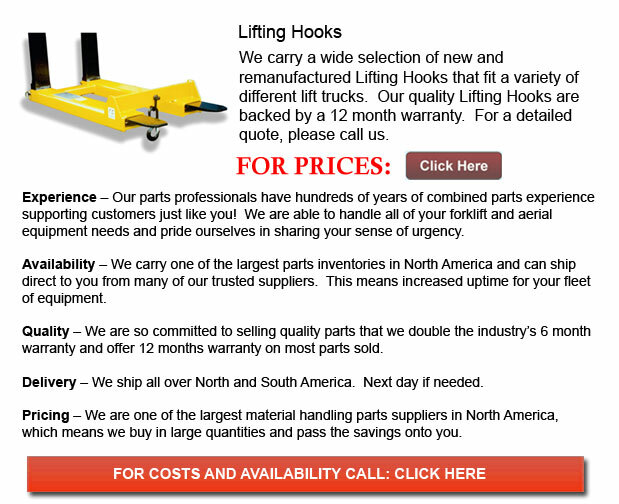 Lifting Hook - Utilized in conjunction with crane or hoist, a lifting hook is an apparatus that is particularly designed for grabbing and carrying objects. Usually, the lifting hook can be outfitted together with a safety latch. The latch prevents the disconnection the rope, the chain or the lifting wire rope sling wherein the load is connected.